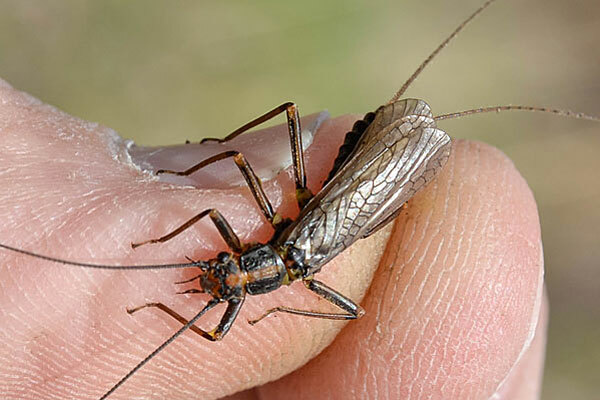 What’s happening on the Yakima - Hatches, river conditions, how good (or bad) the fishing is and occasional photos of Yakima River flora and fauna. Yakima River Report: 4-7-19 Fair to good fishing when the river is in shape. Skwala are still emerging, best dry fly fishing after 1 pm. 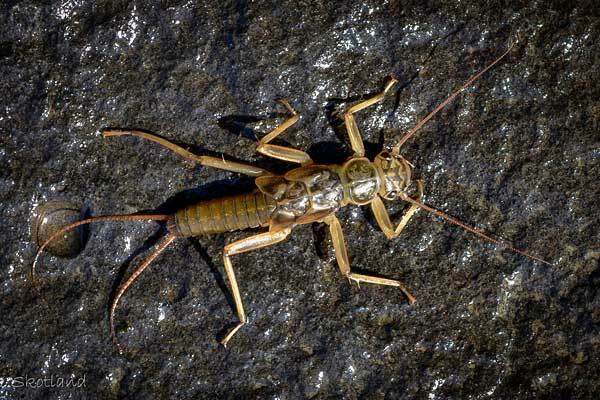 OK to good BWO hatches on cloudy days. The Yakima has been on a pretty steady rise for the past week or so. The Teanaway started droping yesterday. Decent color throughout. 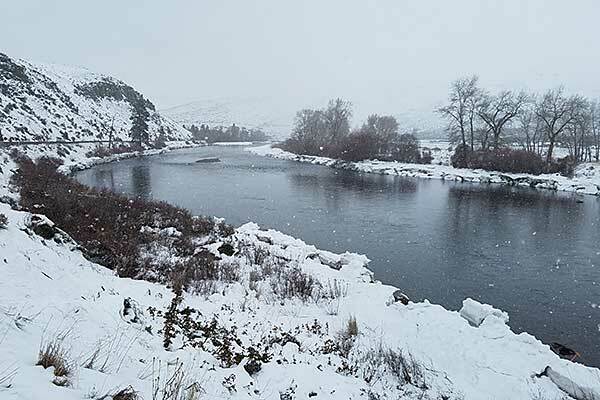 Yakima River Report 2-8-19 The February - early March snow and deep freeze eased up a bit this week with above freezing daytime temps and some sun. The weatherman is predicting overnight lows in the 20s but daytime highs in the low 40s beginning Tuesday or Wednesday. If the water temps reach 42+ next week, we could see the Skwala emergence begin. The nymphs are staging up near the edges in good numbers preparing to climb ashore and emerge. The flow forecast is subject to lot of variables and is only an indicator of probable flows. The water temps are not particularly accurate, but they are useful for monitoring up and down trends.